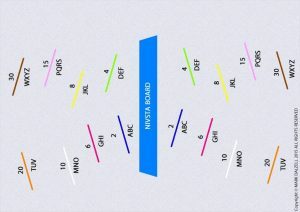 Nivsta Boards Playground Rules Spray-paint Layout job. 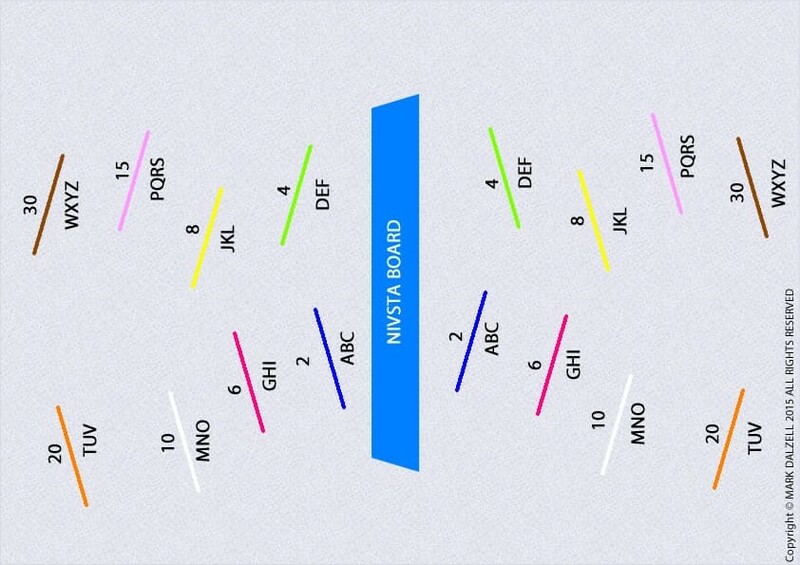 Coming one day School’s purchase a Nivsta Boards Rules playground layout template. As per the below image, the four sets of Rules layout with a life size template. Place the template on the playground floor and spray paint over the template with the correct colours, to produce the four sets of rules for the children.